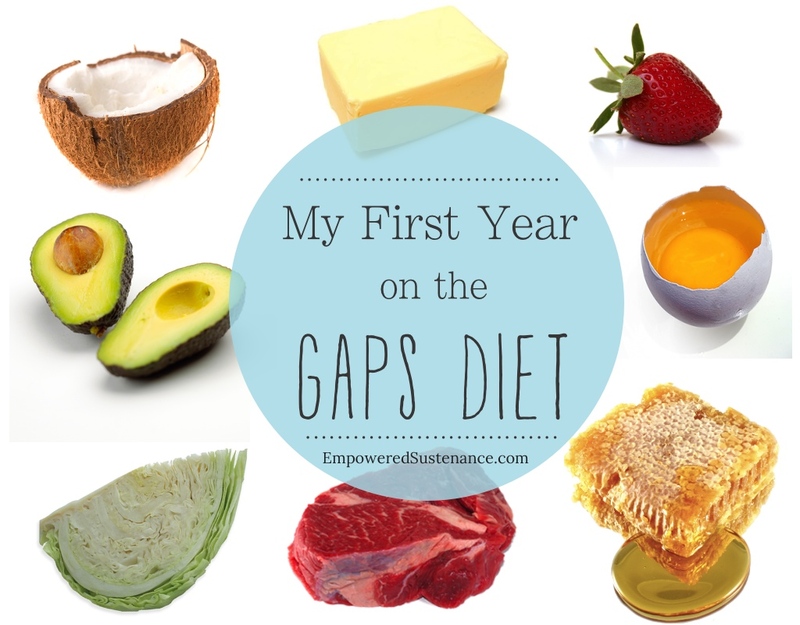 Started by Dr. Natasha Campbell, the GAPS diet helps to heal learning disorders, neurological disorders, leaky gut, and autoimmune diseases. In this diet, grains, sugar and carbohydrates are eliminated and it is high in amino acids and healthy fatty acids. 1st- Bone Broth is packed with amino acids that tighten the skin and gut tissue so as to help repair leaky gut, support liver detox, repair intestinal lining and heal food allergies. After a few weeks of Stage 1, slowly add in probiotic-rich foods and healthy fats such as avocados, egg yolks, coconut oil, olive oil and ghee. Veganism is On the Rise!